In a few short weeks, the regulations in California’s cannabis market will expand to include more laboratory testing. The previous exemption for selling untested product will be eliminated come July 1st, meaning that every product on dispensary shelves will have to be tested for a number of contaminants. Pesticide testing, expanded residual solvent testing and foreign materials testing will be added come July 1st. 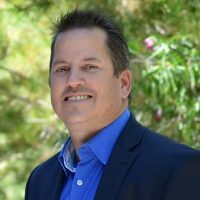 According to William Waldrop, chief executive officer and co-founder of EVIO Labs, the state is currently finalizing a revision to the existing emergency rules, which is designed to target the potential supply bottleneck situation. 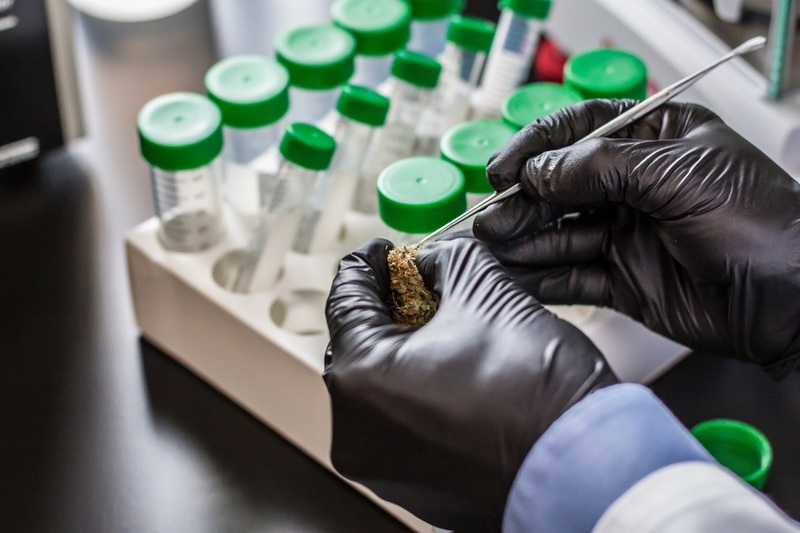 “To help alleviate the bottleneck, the state is eliminating the field duplicate test on every batch of cannabis or cannabis products,” says Waldrop. 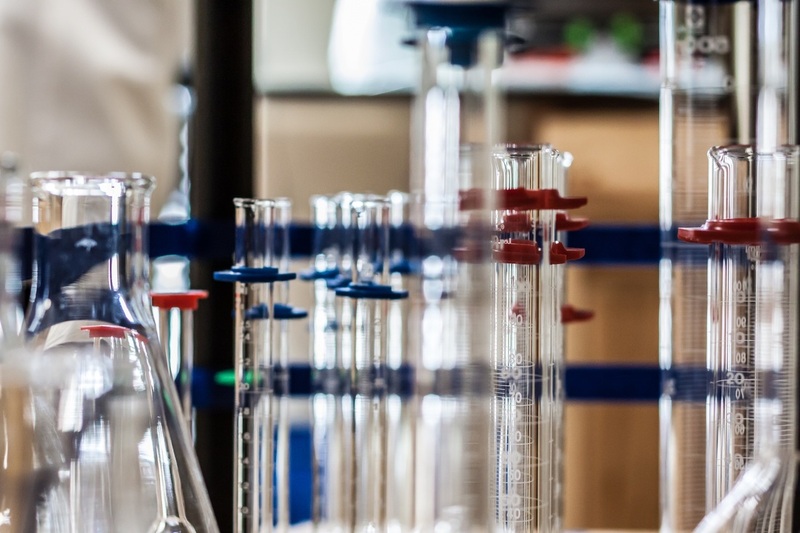 “This will give the labs additional bandwidth to process more batches for testing.” So one test per batch is the rule now and batch sizes will remain the same. This, of course, is contingent on the state finalizing that revision to the emergency regulations. In addition to that change, the state will expand the types of testing requirements come July 1st. New mandatory pesticide testing, expanded residual solvent testing and foreign materials testing are added in addition to the other tests already required. With July 1st quickly approaching, many in California fear the rules could lead to a major market disruption, such as the previously mentioned bottleneck. Waldrop sees the elimination of duplicate testing as a preventative measure by the state. “It is a good move for the industry because it allows labs to test more batches, hopefully reducing the bottleneck come July,” says Waldrop. Still though, with only 26 licensed laboratories in the state as of March, testing facilities will have to meet higher demand, performing more tests and working with more clients. “In the meantime, we have expanded capacity of personnel in our Berkeley facility to support our client base until these other locations come online,” says Waldrop. “We are refining our business, bringing on additional equipment and more resources.” While the rules haven’t been implemented yet, Waldrop says he’s seen an uptick in business with licensed operators requesting more testing for the new July 1st standards.